It’s the time of year when many of us will be receiving things that sparkle or fun new gadgets to play with. 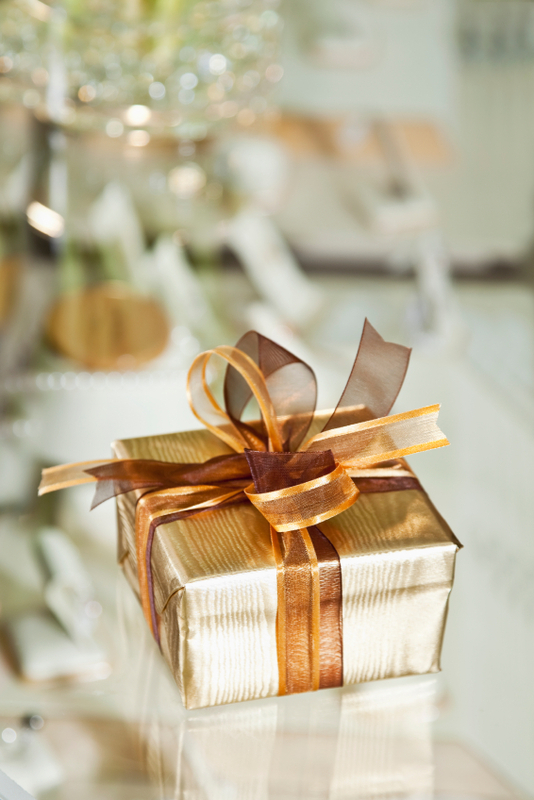 But before you get too excited about your gifts, take the time to make sure they are properly insured. Often it is assumed that items such as jewelry, artwork, antiques, furs and cameras are automatically covered to their full value under the homeowner’s policy. In most cases coverage for items such as these is limited, and you need to have special coverage to cover them to their full value. A personal articles policy will provide the specialized coverage you need. In case of a covered loss, this specialized coverage allows you to recover the value of the insured item. When the policy is issued, an agreed amount is decided (appraisals and/or receipts are very helpful). If a loss occurs, you have the option of allowing the company to replace the item or collecting the “agreed value”. A deductible does not apply. Coverage is much broader. While personal property coverage on a homeowners policy is limited to “named perils” (yes, there is a list), personal articles coverage is “all risk” (includes mysterious disappearance for jewelry and breakage for fine arts!). The policy limit for items covered by a personal articles policy is determined when the policy is issued. On a standard homeowner’s policy, there is a $1,500 limit for theft of jewelry and a $2,500 limit for theft of silverware. It’s not expensive. For example, jewelry can be insured for as little as $.95 per $100 value. Consider the following examples. Your engagement ring disappears while you are at the beach. While you have no coverage for this under your homeowners’ policy, you would have coverage for the agreed amount under a personal articles policy. Or, your valuable crystal vase is broken when the cabinet is bumped. Again, no coverage under your homeowner’s, but coverage for the agreed amount under your personal articles policy. We hope that you find some special gifts under the tree this year. Just remember to be a grateful recipient and contact your trusted Allen Tate Insurance advisor to protect them!